Switzerland is in Central Europe, east of France, north of Italy. The climate is temperate, but varies with altitude with cold, cloudy, rainy/snowy winters and cool to warm, cloudy, humid summers with occasional showers. The official languages are French, German and Italian. Romantsch, a language with both German and Latin roots, is commonly spoken in the south-eastern Graubunden / Grisons region. English is widely spoken, though Swiss people will be pleased if visitors are able to exchange a few words in a local language. The main religion is Christianity. The Swiss tend to be formal both in business and social settings. Expatriate business dress is primarily a formal suit. The security risk for expatriates in Switzerland is low. Risks include low levels of petty crime and the underlying threat of terrorism. Other risks include the severe winter weather. The currency of Switzerland is the Swiss Franc (CHF). Banking is on a par with the rest of Western Europe and North America. The population of Geneva is 199,000 (2019 est. ), while the inflation rate (CPI) is 0.6% for Switzerland as at February 2019. Xpatulator Hypothetical Tax for Switzerland is complex as it is based on the current personal income tax rates which are levied at three different levels. Federal level (Single Taxpayer 0%-13.2%), cantonal level (Zurich 0%-13%), and at the municipal level (Factor of cantonal tax, which varies between 0.75 and 1.34 (City of Zurich: 1.19). 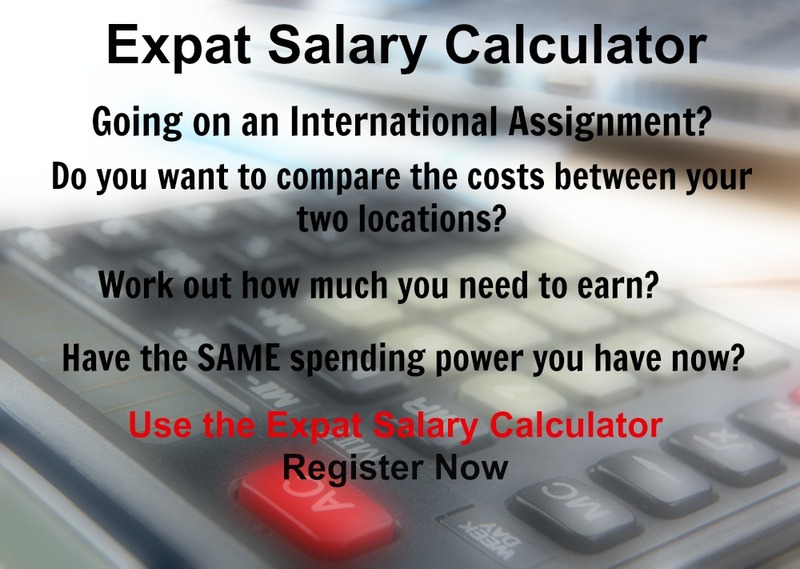 The cost of living for expatriates / professional migrants in Geneva as at 1 April 2019 is very high in comparison to other places in the world. Geneva is for example 88% more expensive than Houston TX for groceries, 89.4% more expensive for household costs than Kuala Lumpur, and 123.8% more expensive for transport costs than Dubai. Geneva is ranked as a minimal hardship location. 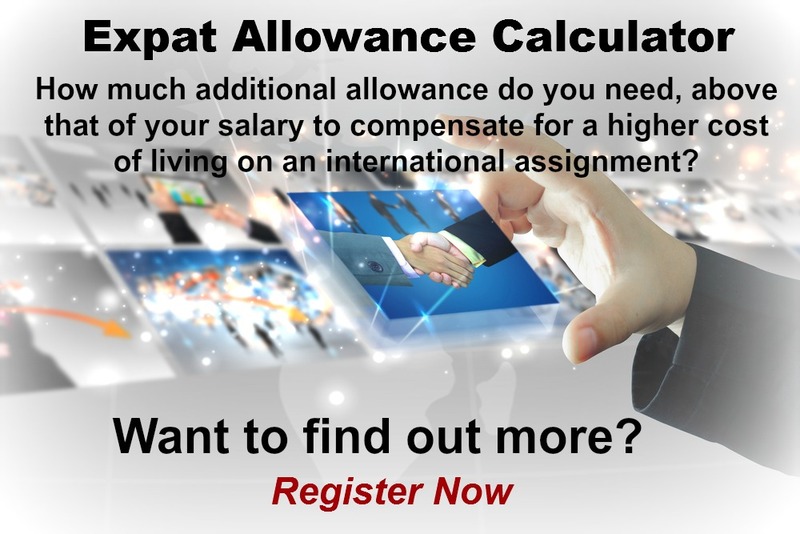 The hardship premium for Geneva for an expat from Perth, is for example 0%, i.e. host location (Geneva) premium of 10% minus home (Perth) location premium of 10%. 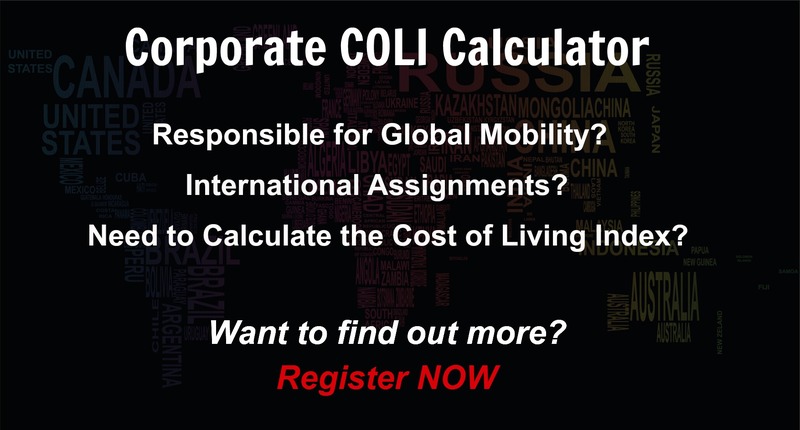 Want to know more about cost of living, hardship (quality of living) or expat salary in Geneva? Register subscribe to your home location and Geneva and run your personalised reports.